As we continue our look at creating a spring wardrobe, we would be remiss to not remind you about all the possibilities that are available when you mash two or more patterns together. You can create a variety of looks from a few patterns you already own, or the purchase of a few new ones to update your collection for the current trends. Today our insanely talented Jessica is sharing the genius idea of mashing the Violette Field Threads Annabelle (full review HERE) with the Striped Swallow Patterns Soho (full review HERE). There are simply sooooooo many options when you put these two patterns together, and the styling of both is perfectly on trend for this Spring and summer. And where would any good Mash Up be without some deals for you? Well, if you want the bundle you can get it at a steal of $10 for both (yep, that is $5 per pattern!!!!) or $7 each individually (HERE for the Soho and HERE for the Annabelle) if you just want to add one to your mashup collection of patterns. Grab them now, because this exclusive deal only runs through Monday, April 7th! 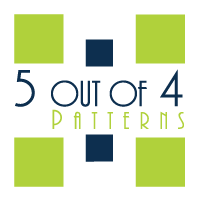 Now here are Jessica, Cassie, Nicole, Alexis and Lisa for showing off what you can do with these patterns!!! This is officially my seventh MashUP for Pattern Revolution and I guess the sign that I'm enjoying what I'm doing it that I always feel like I'm going above and beyond with each project. And that's what you want to do, right? Keep stretching and challenging yourself? The Annabelle Maxi- sewn by Cassie, featuring Cotton & Steel fabrics. So dreamy! I hope that this sounds complimentary, but from the moment I saw the Annabelle Maxi from Violette Field Threads in the last Bundle Up: Girl's Edition, I knew that I wanted to mash it. I loved the pattern as is, but I knew I could kick it up a notch by pairing it with another bodice. Enter: the Soho Maxi from Striped Swallow Patterns. I can't even handle this! The gorgeous fabric pairing (Jenny Eliza by Jennifer Paganelli!!! )....the happy girl loving her dress...the orchard!!!!! Soho Maxi sewn by Nicole. The Soho Maxi also has a short skirt option! 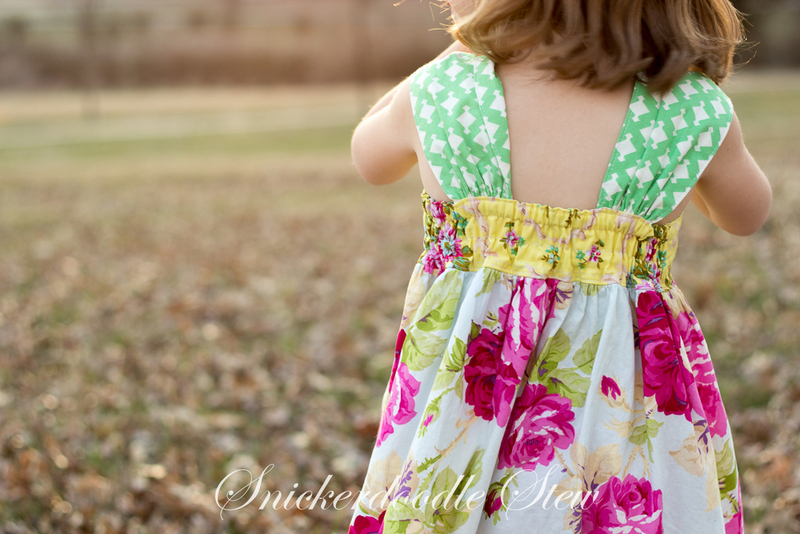 This stunning dress was made by Alexis, using April Rhodes' Wanderer for Art Gallery Fabrics. I mean, these 2 patterns together are just about as perfect as you can get, but sewing it with Good Company from Jennifer Paganelli and Free Spirit Fabrics? One Way ticket to Swoonsville, please. I don't wanna come home! Many, MANY thanks to Jennifer for her generous sponsorship on these 2 dresses. These fabrics are just amazing in person and if you've never sewn with her fabrics, you must remedy that now! I chose the Soho because I love how the pieced bodice mimics the chevrons in the Annabelle skirt. And the back....it's just gorgeous! I appreciate the coverage, too. It's not a cakewalk...it takes patience and the willingness to play chicken with the tip of your Rowenta, but it is well worth the effort. Here's Lisa's gorgeous version. The white really makes the elements of this dress pop and it just looks so breezy and summer-like! The best part of this MashUP is that you have SO many options. You can even make the reverse of the above pairing and use the Annabelle bodice with the Soho skirt! More Good Company dreaminess! I love how both dresses use 2 of the same prints in different colorways and still look amazing. I'm telling you, JPags has MAD SKILLS. Cassie used fancier fabrics on this one, which dresses it up for a more formal occasion. You've seen the fluff, now read the details! You can purchase this MashUP bundle at a special bundle price, good only through our BundleUP site! 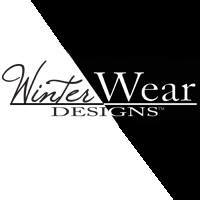 With your purchase you'll receive a tip sheet that helps you determine which MashUP works best for you and what you'll need to tweak to get the look you want. 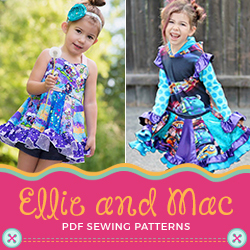 The patterns overlap on sizes 2T-10, but you'll need to look at the size charts to determine which size you'll use for each bodice and skirt. "But wait, Jessica, what if I already have one of these dresses?" I'm so glad you asked! 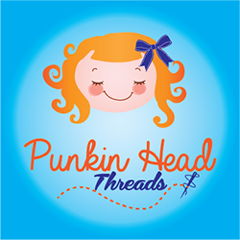 We have special pricing for the individual patterns, too! Win, win, right? Either one of these dresses would be great for any Spring or Summer occasion you might have to sew for. The come together beautifully and in my case, my daughter is just ECSTATIC about these long dresses and begs to wear them whenever she can. 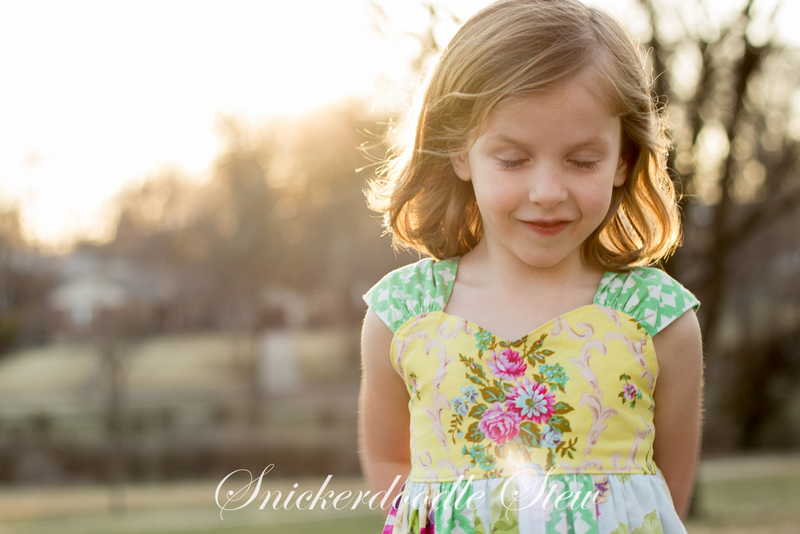 I'm glad I now have her Easter and Preschool Graduation dresses out of the way! HUGE PROPS and HIGH FIVES to Cassie, Nicole, Alexis, and Lisa for their amazing creations for this MashUP. 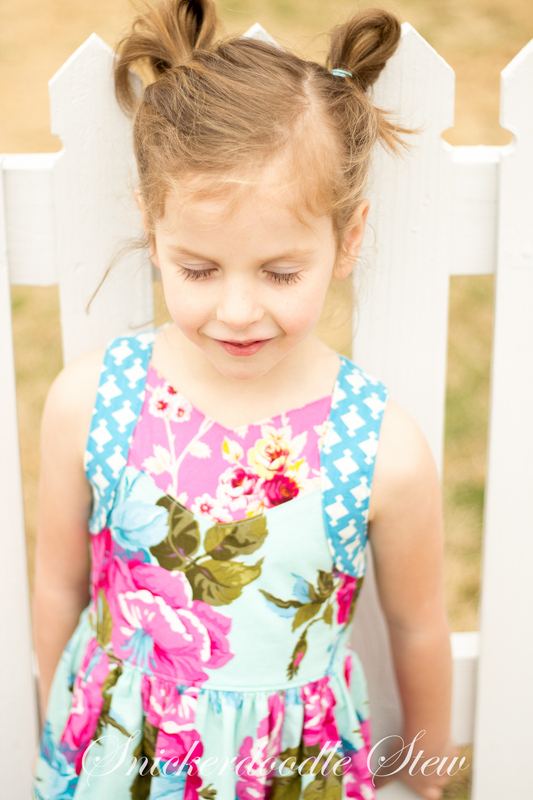 SPECIAL THANKS go out to Violette Field Threads Patterns and Striped Swallow Patterns for their partnership in this MashUP! It wouldn't happen without their amazing patterns! FAN GIRL SQUEALS and FREAK OUTS go to the amazing Jennifer Paganelli for her generous fabric sponsorship on this project. Her fabric is always stunning and can makes any project that much sassier. She is forever my fabric homegirl.